One Child International Inc., is an international child protection agency with offices in Fort Lauderdale, Dublin (Ireland), and Sydney (Australia). 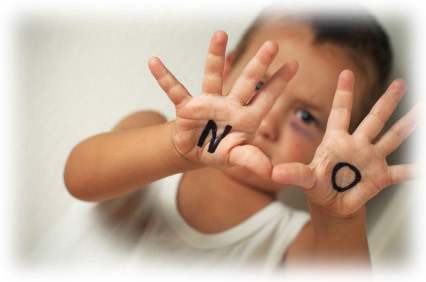 One Child specializes in child abuse and domestic violence prevention, and child protection systems (State run and voluntary). Our rationale is simple; that an informed parent - and community - equals a protected child. through the provision of objective, consistent, and up-to-date information on child abuse prevention and domestic violence to law enforcement, medical professionals, the judiciary, government, and the public in the U.S. and internationally. Our information is provided online at our Child AbuseWatch website (View site), through our digital distribution of research materials, and through our printed and online abuse prevention literature. One Child International Inc., and Child AbuseWatch are not affiliated with any religious, political or cultural organization or institution; our only purpose is the protection of children from abuse.